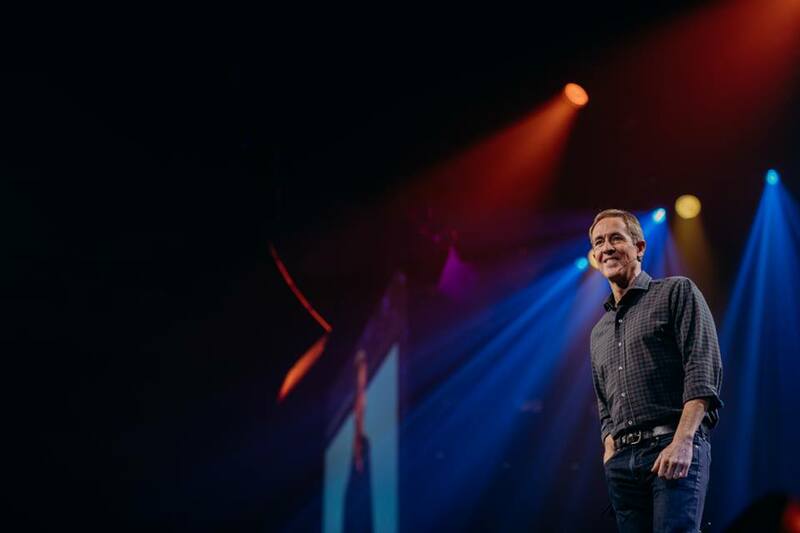 Megachurch Pastor Andy Stanley doesn’t believe the Ten Commandments apply to modern-day Christians. The well-known author is urging Christians to stop creating monuments dedicated to the Ten Commandments, as they don’t apply to Christians anymore. In December, an Ohio city moved both a Ten Commandments monument as well as a Nativity scene after a Wisconsin-based atheist group contacted the city, claiming the monuments should not be on public property. In October 2017, the U.S. Supreme Court forced a city hall building in Bloomfield, New Mexico, to remove their Ten Commandments monument, calling it unconstitutional. In December 2017, an atheist group tried to force the small town of Somersworth, New Hampshire, to remove their Ten Commandments monument from their downtown area. Unlike many of these cases, the town ended up keeping the monument. “Just as his new covenant replaced the old covenant, Jesus’ new commandment replaced all the old commandments,” Stanley contended. Stanley also pointed out that you can’t pick and choose which covenant you follow as a Christian. He claimed that when Jesus was made the living sacrifice, many old rules went away, the Ten Commandments, among many others. Stanley also received a large amount of pushback from various Christian figures after some comments he made last year. In an interview with Michael Brown last July, Stanley emphasized that his initial comments were for people that typically do not believe in biblical arguments. This wasn’t the first time Stanley gained attention from a controversial statement he made. Earlier last year, Stanley also sparked criticism when he argued that Christians should stop being so attached to the Old Testament.